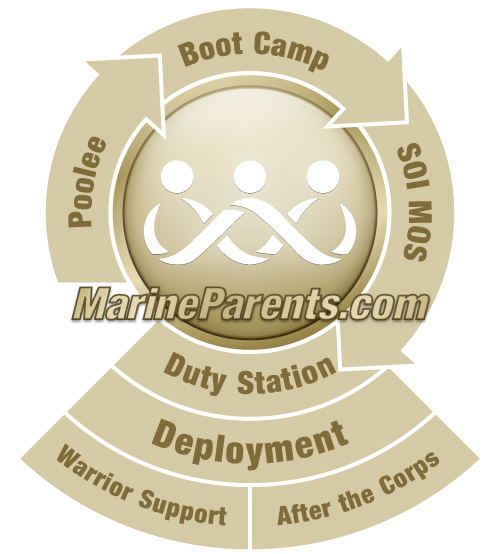 MarineParents.com educates parents and family members through every stage in the Corps, including reintegrating into civilian life after a combat deployment. 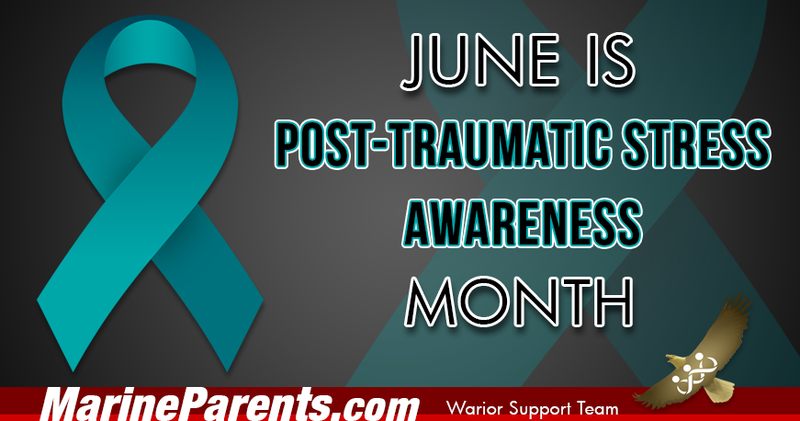 June is Post-Traumatic Stress Awareness Month and through our outreach program, the Warrior Support Team, we hope to support and provide resources to as many as possible. 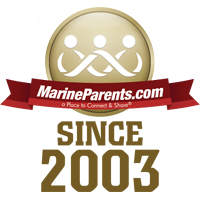 Also in this newsletter: learn how MarineParents.com can help you, read a message from the founder on OPSEC, meet our featured Team Marine Parent participant and volunteer, learn more about the School of Infantry, and read about the GI Bill. 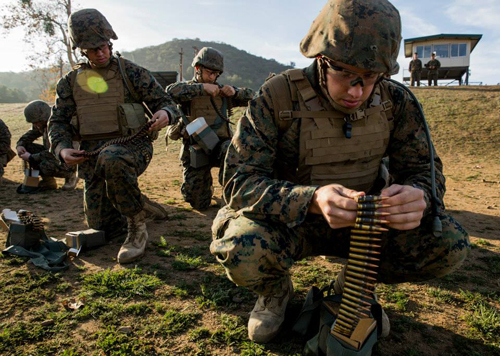 Operations Security (OPSEC) is very important to keep our service members safe. 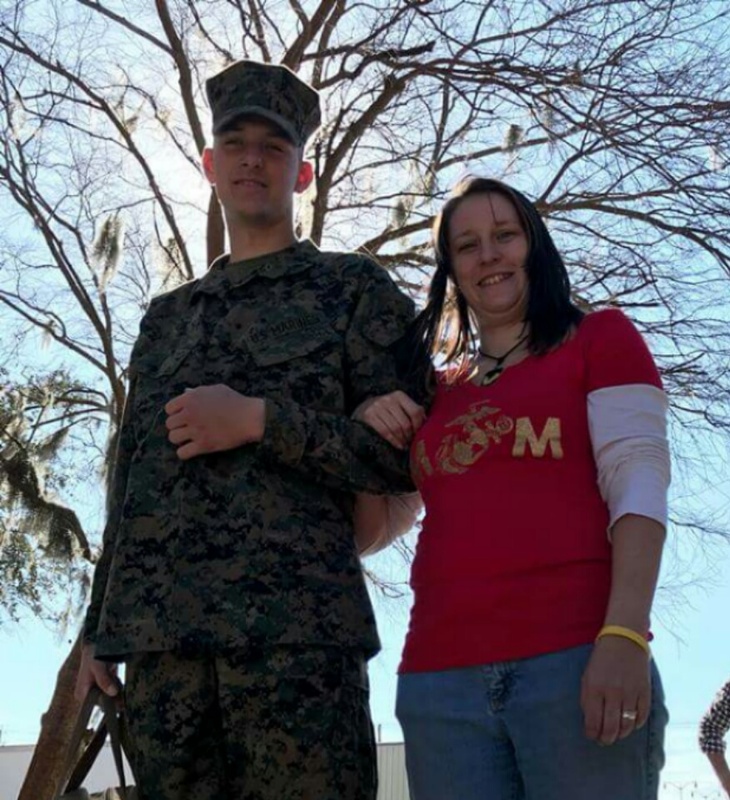 This article contains a message from the founder of MarineParents.com as she discusses the importance of OPSEC in online communities. 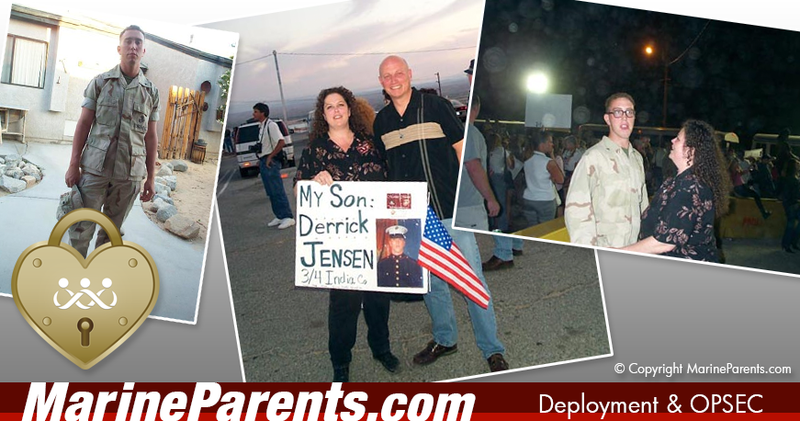 Click here to read A Message from the Founder. 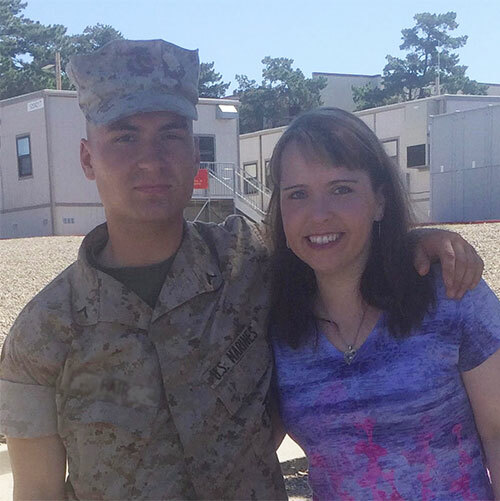 Crista joined TMP because she wanted to set new goals and raise money to support a good cause at the same time. Crista will be taking part in the MCM10K in Washington, D.C. in October. Casandra is a Facebook volunteer currently serving as a Group Guide for Hotel Co. PI. 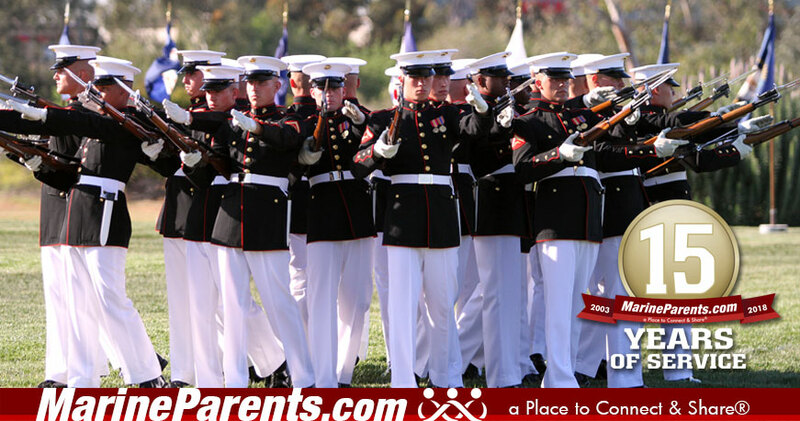 She is a proud mother of a Marine who recently graduated from MCRD PI. 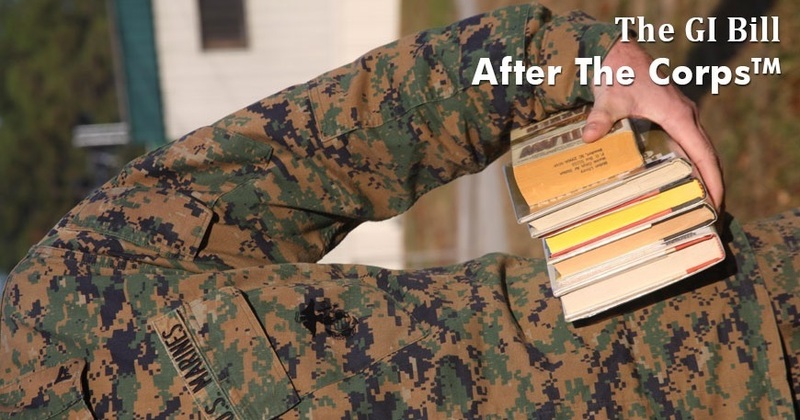 The term "GI Bill" refers to any educational benefits provided by the Department of Veterans Affairs earned by members of the armed forces and their family members.